25 Feb Last Day To Donate! The Curly Fryz Need Your Help! 05 Feb PRINCE & 3RDEYEGIRL ROCK DUBAI!!! Check Out Photos & Review Here! Earlier this week, he was in love with the Koko. Now...Prince & 3RDEYEGIRL played the second show on their mini tour in aid of Autism Rocks with a sell-out gig at Pacha in Dubai last night, February 4th 2015. The enigmatic icon and his band arrived in Dubai fresh from a rapturously received show at London’s Koko on Monday night which saw the band once again showered with ecstatic reviews and acclaim on social media. 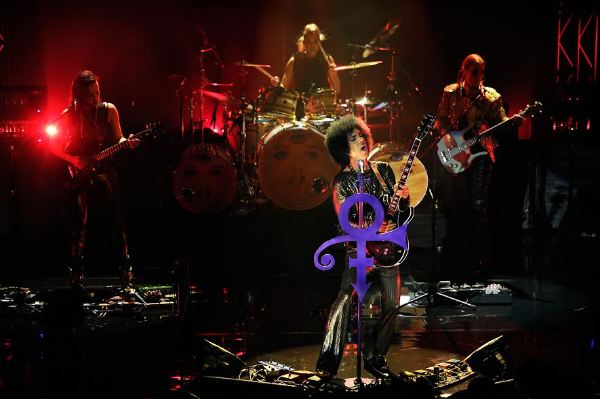 The Guardian gave the show a five-star review calling Prince ‘the best in the business’ while Metro called 3RDEYEGIRL ‘Prince’s most exciting band in a quarter of a century’ in another rave review. Hitting the stage the band played for over two hours with Prince setting fire to it from the get-go, launching into a roof-raising version of Lets Go Crazy which set the tone for the evening ahead. Playing hit-after-hit the band were joined on stage by Liv Warfield (vocals) and Joshua Welton (keyboards). Classics performed included Controversy, Lets Go Crazy, U Got The Look, 1999, Nothing Compares 2 U and Kiss, many complete with incendiary guitar solos and breathtaking instrumental breaks as the band showed their incredible musicianship song after song. 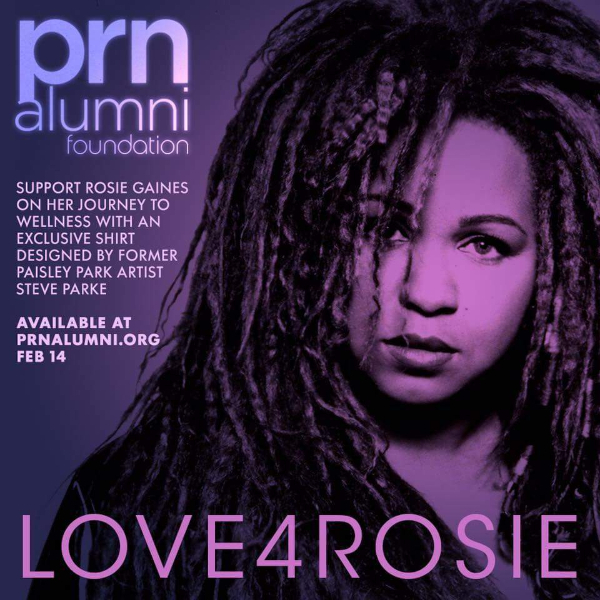 Also included was a heart-wrenching rendition of Paloma Faith’s Only Love Can Hurt Like This featuring Liv Warfield and an amazing mash-up of the B-side favorite Pink Cashmere with the just released single, This Could B Us, from Prince’s latest release ART OFFICIAL AGE. Prince then moved on to piano for a solo set including How Come U Don’t Call Me Anymore, Diamonds and Pearls and a stellar The Beautiful Ones. Rejoined by the band for a final encore the triumphant night closed with many brought to tears as the entire venue sang along to Purple Rain. The set was a top-to-bottom masterclass in the very best of Prince – incredible singing, electrifying guitar playing, breathtaking showmanship and some serious dance moves! For more on the show PLUS 2 more pictures, click here!!! 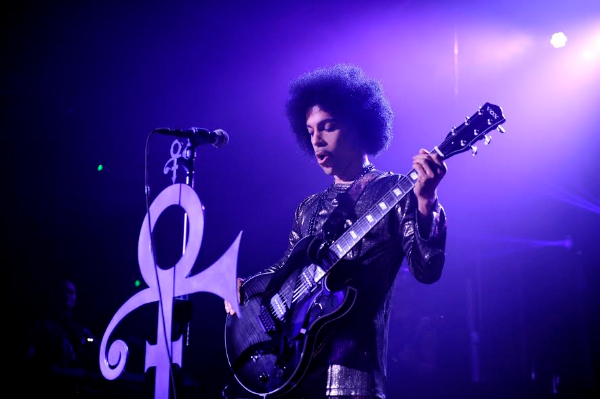 02 Feb PRINCE Performs Private Show At KOKO In London For #AUTISMROCKS! 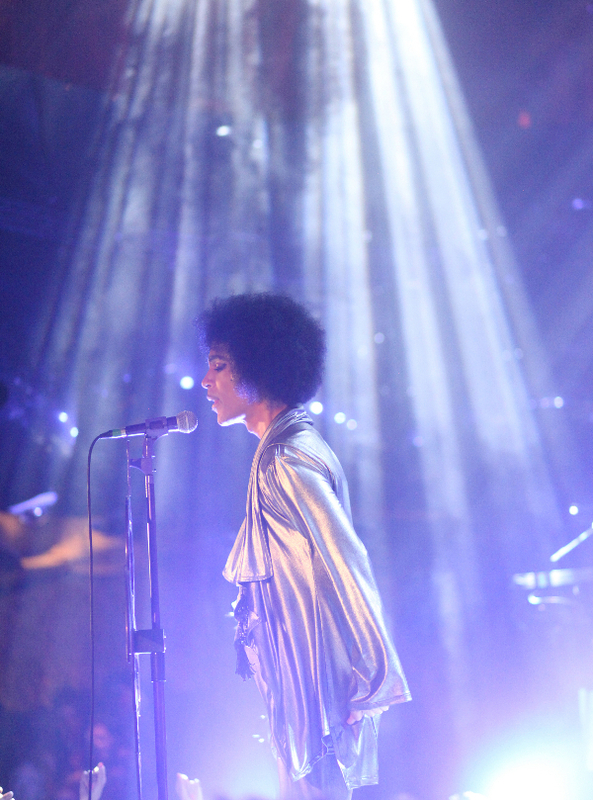 PRINCE & 3RDEYEGIRL along with Liv Warfield. took over KOKO In London for a private concert for Autism Rocks yesterday. The concert was by invite only with only a few tickets on sale to raise awareness for Autism. We were asked by organizers to not publicize the event before it happened due to it being a private show and we all know what happened the last time Prince was in London so we could understand especially that it does not appear that the purple one will be in there for long with the Grammy's this weekend and him being teased as appearing at the award show in Los Angeles. 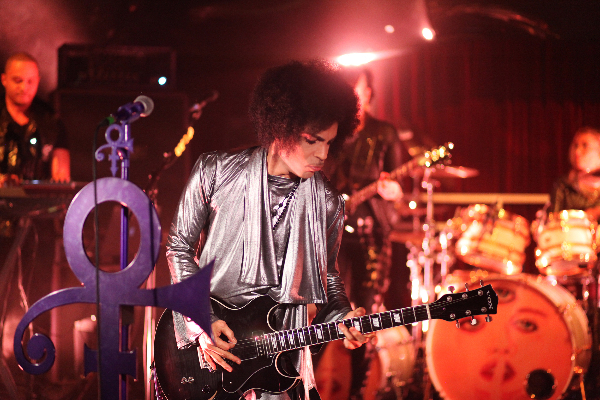 Prince & 3RDEYEGIRL tore up London yet again last night, February 2nd 2015, as they played a joyous set for a private charity event at the historic venue KOKO in Camden Town. Re-visiting the scene of one of their triumphant 'Hit and Run' shows from last year, Prince and the band (guitarist Donna Grantis, bassist Ida Nielsen and drummer Hannah Ford-Welton) took to the stage to play an astonishing set that turned KOKO into a massive Monday night party. At the organizer’s request, Prince and the band delivered an awe inspiring greatest hits collection to a rapturous reception from the capacity crowd. Prince will also be doing another benefit for Autism Rocks scheduled for tonight in Dubai. We will have news on that after the show takes place. For more on the show, photos from the concert and set list, click here!